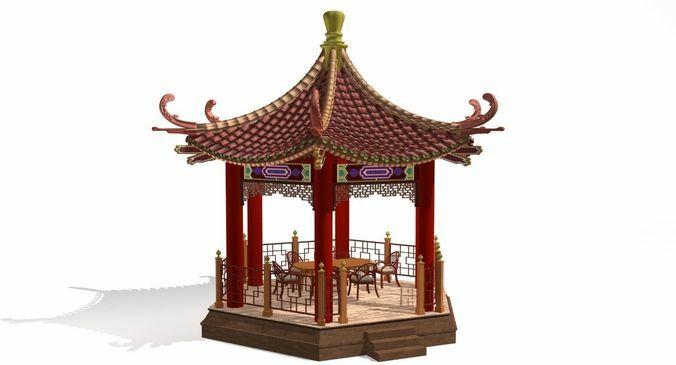 Chinese Gazebo Originally created with 3ds Max 2015 and rendered in Mental Ray. 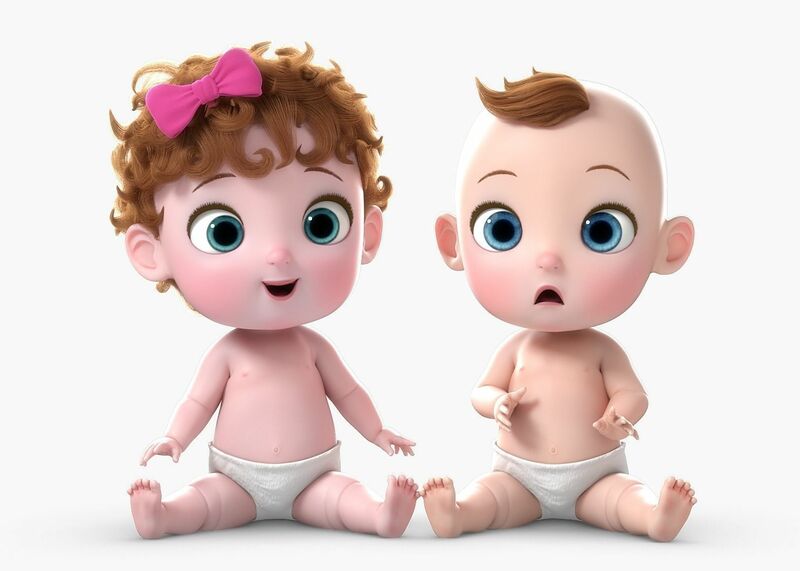 Model is placed to 0,0,0 scene coordinates. Every part of the model named properly. The model is Full UVW & unwrapped.